Monthly Meeting of the Salem County Chapter of the NJ State Federation of Sportsmen's Clubs. Hunters, fishermen, trappers and outdoors lovers. This is your chance to hear what's happening in Fish and Wildlife in New Jersey and provide feedback on hunting, fishing, trapping and wildlife in New Jersey. 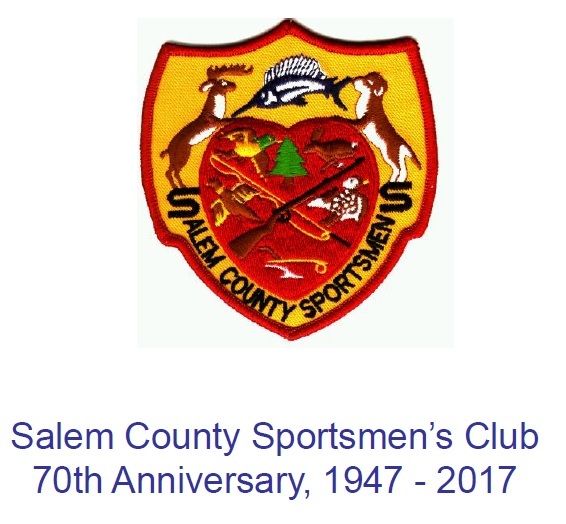 The meeting is held in the Salem County Sportsmen's Club Clubhouse and begins at 7:00pm. All are welcome.